Welcome my friends…this little series is doing so well we are just going to keep it going for you…in fact it is officially a regular! So here is Volume 5 of What’s New In Farmhouse Home Decor. Today you are going to see all different kinds of DIY Projects like a Gorgeous Oversized Farmhouse Chalkboard…An Incredible Cabinet Makeover…Fun Farmhouse Coastal Decorating Tips… A Industrial Farmhouse Cart and beyond!!! So sit back…grab that favorite mug…fill it up with your favorite brew and check out What’s New in Farmhouse Home Decor…Enjoy and then of course CREATE! 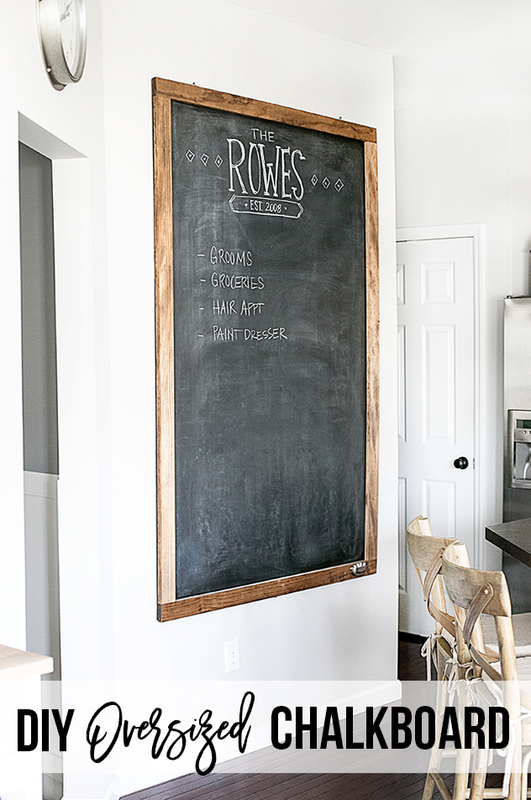 Have you dreamed of having an Oversized Farmhouse Style Chalkboard in the Kitchen! Well you can make your own dream come true by following the tutorial that Kelly over at Live Laugh Rowe has created for you. What a great weekend project. I have to tell you my friends…every time I check out what Larissa over at Prodigal Pieces is up to I am amazed. I do believe she has the first PHD in Furniture Surgical Procedures! I wanted to share this Apothecary Cabinet Makeover with you…it is a pure Trash to Treasure story and Larissa shares her step-by-step that leads to a Farmhouse Masterpiece. I hope it inspires you…I hope it gives you the inspiration and the tools so you can create something extraordinary from just about nothing! ENJOY! I am LOVING this…it is so unique and fun. When you visit So Much Better With Age you are going to find tons of Spring Time Inspiration and there is also a quick and easy DIY that transforms a Farmhouse Bottle Drying Rack into a Floral Centerpiece. 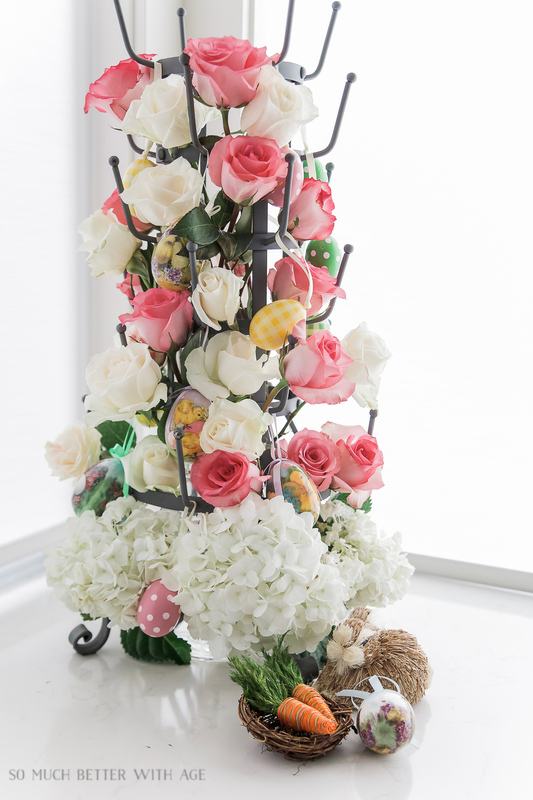 This one is done in pure Spring Time Fashion but when you see how it is done your mind will be filled with all these incredible ideas for different occasions …holidays and more! Check it out…you are going to love it! Many of you have asked if I could find some inspirations that would add a touch of Coastal to your Farmhouse…well This post over at the beautiful Shabby FuFu Blog will do just that! 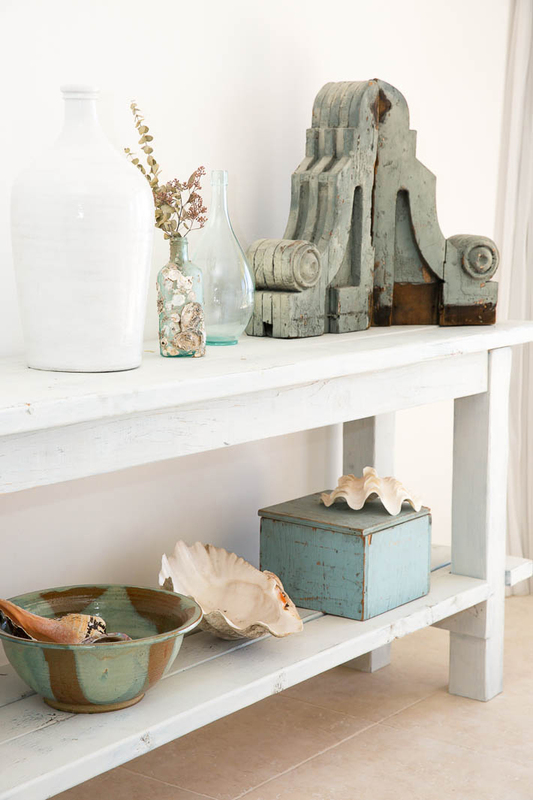 Come and visit and see all the little Coastal touches she adds throughout her home. They will inspire you and I do believe you will be on your way to adding that perfect touch to your home. 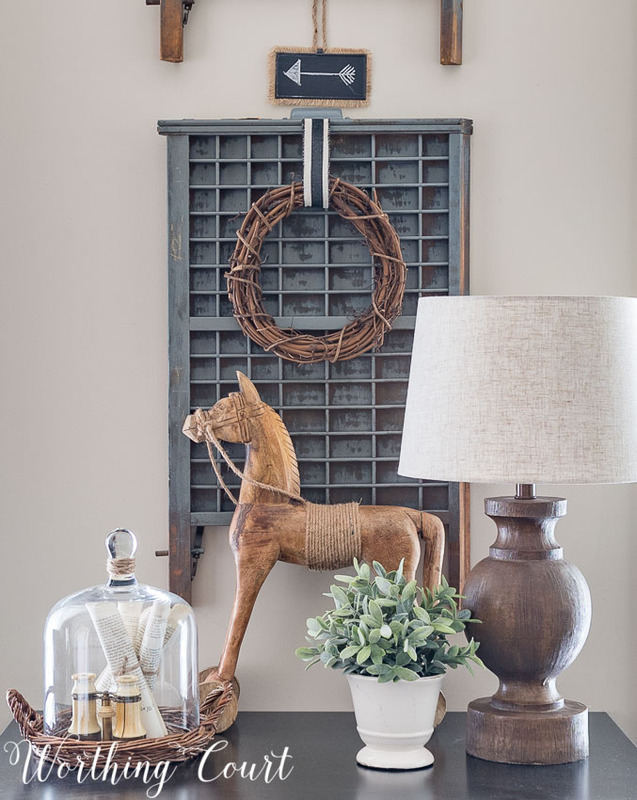 Have you been thinking of adding some Farmhouse Style Open Shelving to your home? 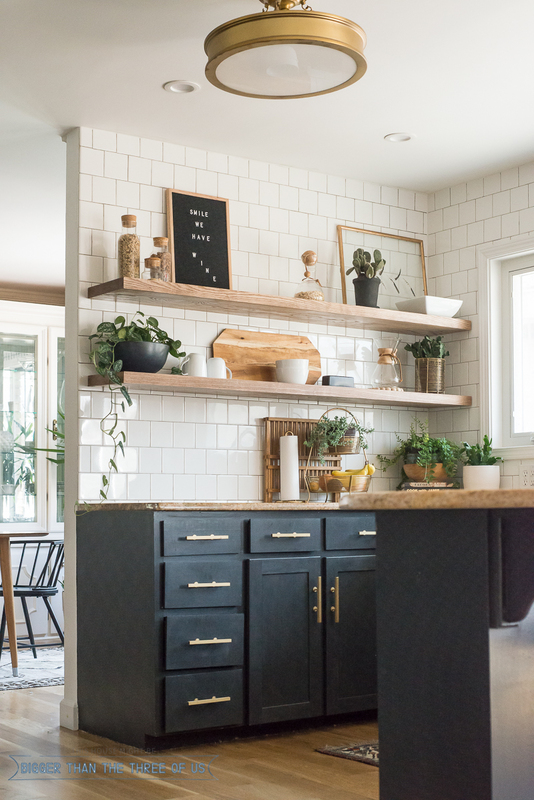 Well when you visit Ashley over at Bigger Than The Three Of Us she is going to share How She Cut Corners With The Kitchen Shelving but still achieved an incredible look! Check out her tips and ideas! 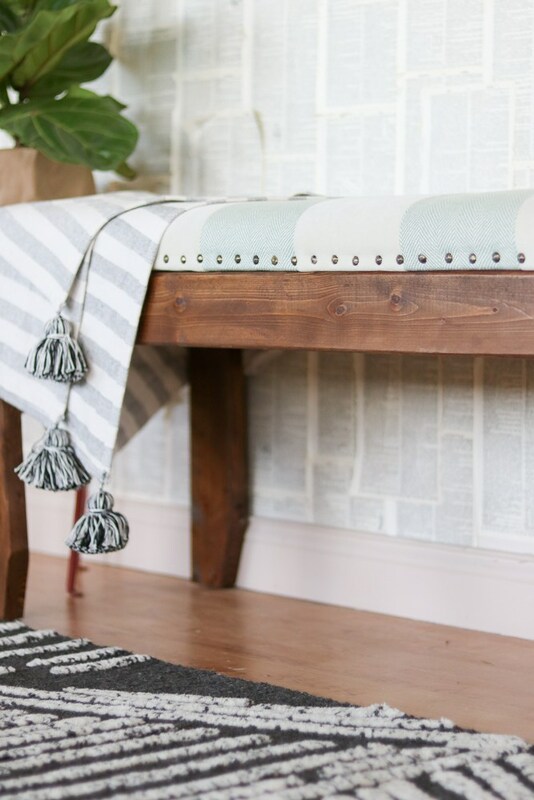 I am totally crushing on the Farmtastic Chic Bench DIY from Lily Ardor…aka La! First…can you believe it was made with 2X4’s????? well it was. She is going to show you how she created it and this beauty can be yours in a weekend with no problem. Love the nail heads…the fabric…the look…it’s perfect! You can customize it and I am sure you will have a piece that you use for years and years. Great for the Entryway…Mudroom…well ANY Room…wouldn’t it look great at the bottom of the bed…a great place to put your shoes on! LOVE IT! 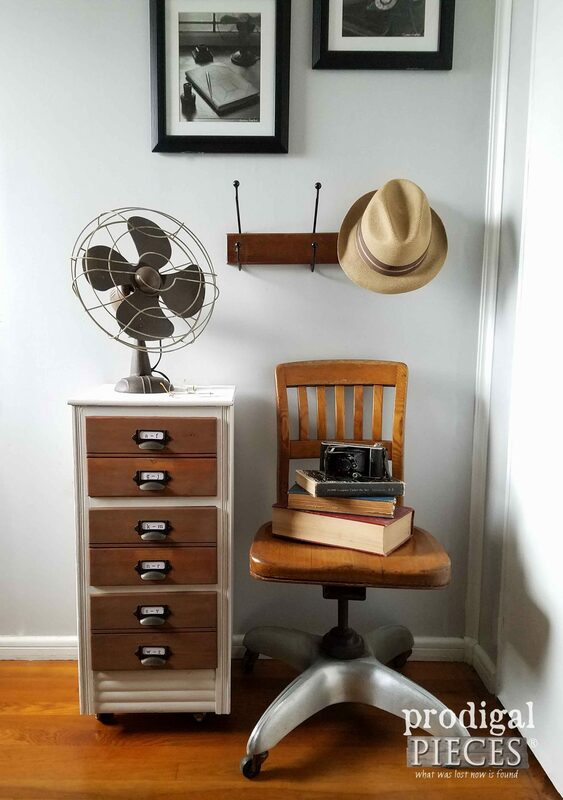 How about a little bit of a Industrial Farmhouse Touch to your Studio or Office! This stylish piece will hold your printer…fax and other sundries in style. 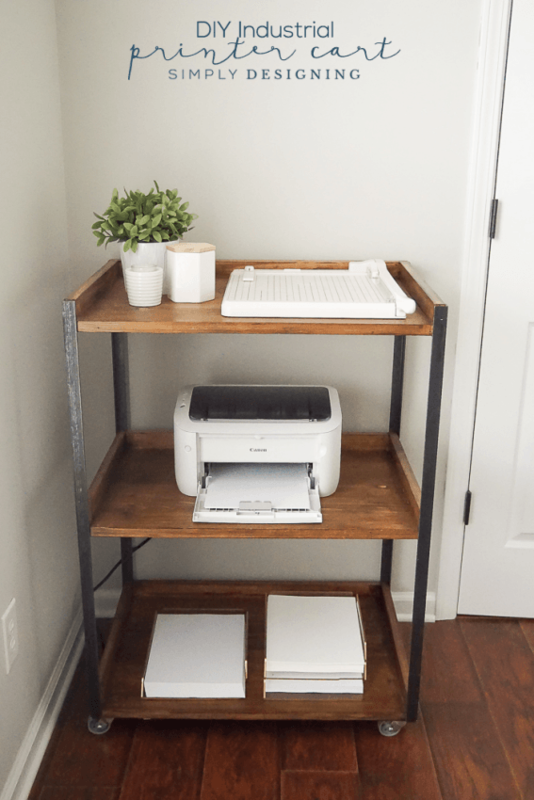 Check out the DIY over at Simply Designing…Ashley is waiting to share! Do you have dough bowls that are just screaming for something new and exciting to put in them? 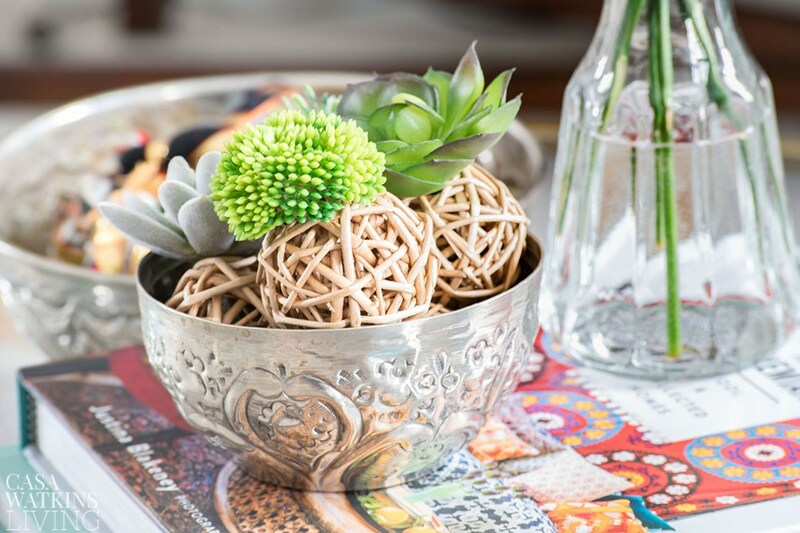 Well I think I found something for them that will give them all new life…these DIY Succulent Willow Spheres…aren’t they cool. Well Casa over at Casa Watkins Living has a great little video waiting for you that will show you exactly how these can be filling up those incredible vessels of yours that just need that extra special and unique touch. Do you adore this Board and Batten Look in this gorgeous Hallway? I see you nodding up and down yes! 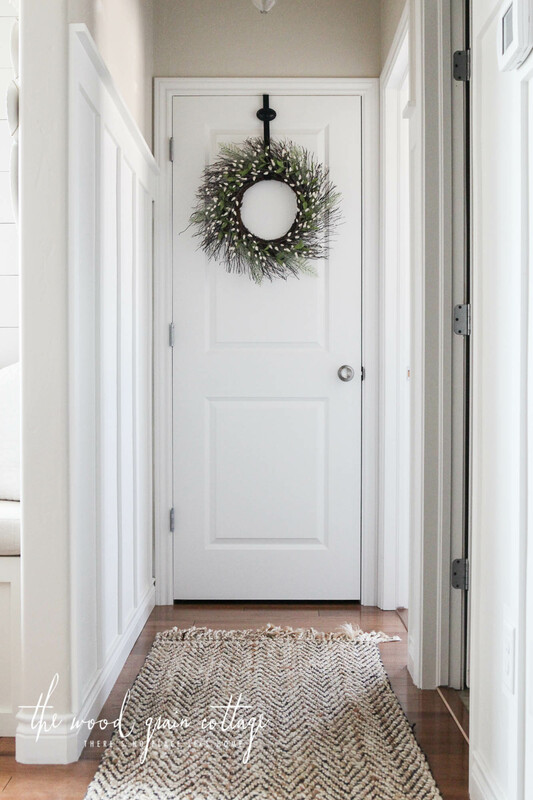 Well guess what..Shayna from The Wood Grain Cottage is sharing her DIY Board and Batten Hallway Project. You are going to love it…you yourself can achieve this high end look for a very affordable price and some work ; ) Drop by and check this out. You can apply the steps to anywhere in the home…wouldn’t this make a great feature wall! Enjoy! Are you looking for a very very affordable way to decorate for Spring and Summer? Well then…visit Ella over at Ella Claire and she is going to share her Favorite Ikea Items that she decorates with. Bottles and Vases can work pure magic! Crazy easy and Crazy Cheap but looks AMAZING!!! Come and be inspired. 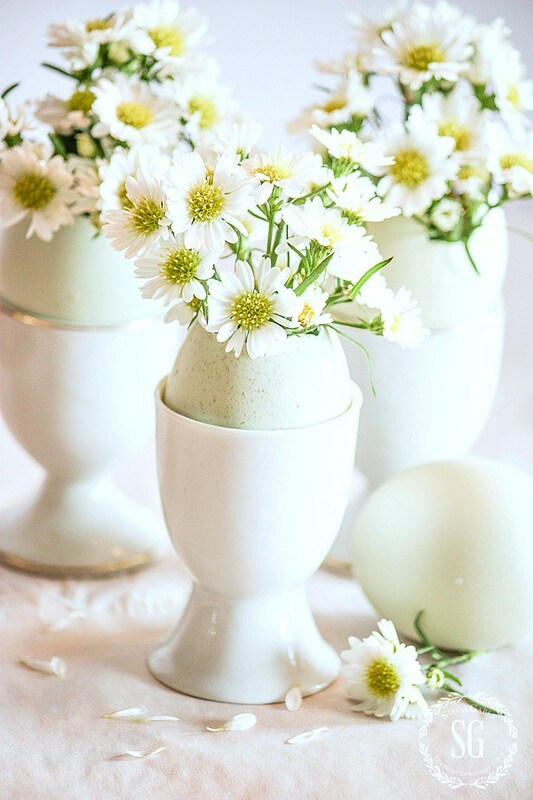 Yvonne over at StoneGable has a quick…easy and oh so pretty Easter/Spring Egg Arrangement that fits the Farmhouse Style to a Tea! She will show you step by step how you can have this gorgeous creations sitting on your counter…table or shelf in no time at all. So loving these right now! Hi Andrea. 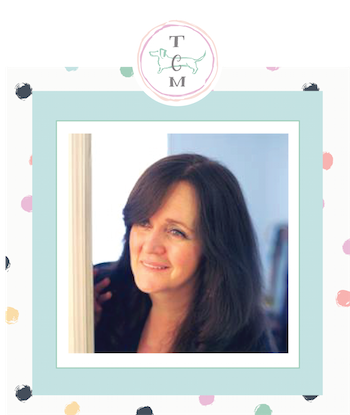 It never fails that I find new blogs to explore and wonderful ideas to pin from your roundups! 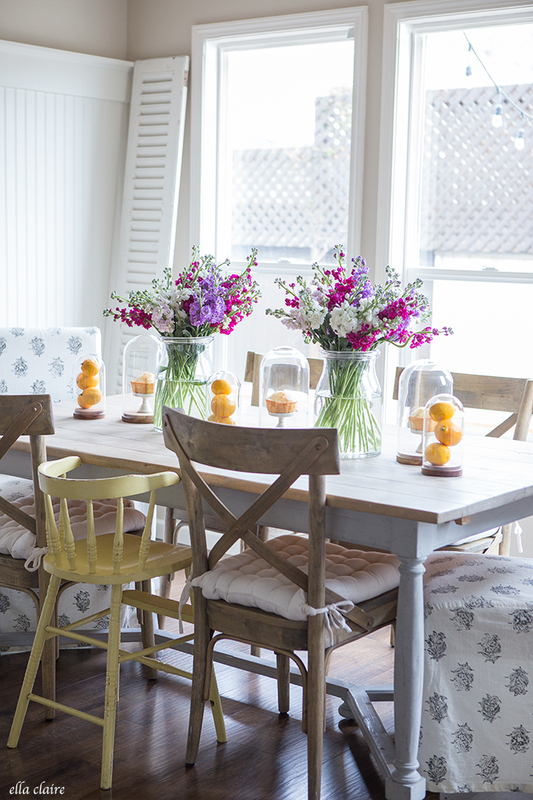 Thank you for including my decorating with twine post. Hope you’re doing well. Best farmhouse collection yet!! 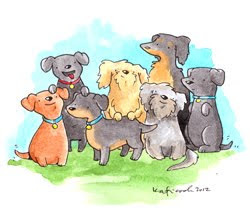 I pinned several and signed up for some new bloggers. I love them all. Great ideas.